As a Research Recovery Workshop host, an OPO not only sends its own procurement staff for training in the most up-to-date recovery protocols. 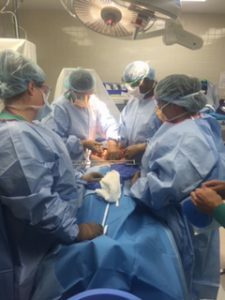 IIAM provides experienced OPO surgical techs as instructors. In January 2016 and 2017, these workshops were hosted by the Life Alliance Organ Recovery Agency in Miami, FL, which is affiliated with the University of Miami Medical Center — a true hospital-based partner. Life Alliance will also host a workshop in January 9-10, 2018. 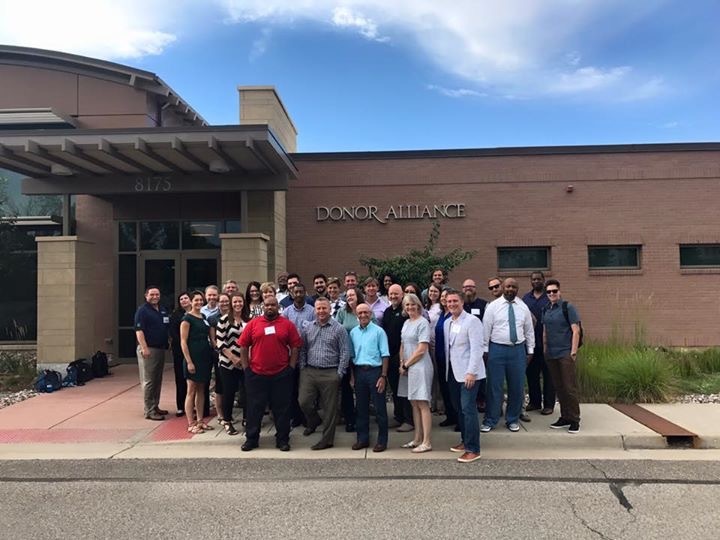 The most recent workshop, held in July, was hosted for the second time by Donor Alliance, the Colorado-based OPO. “IIAM receives inquiries about the next workshop even before the date is posted on our website, and spaces fill up quickly,” said Vara, who noted that 45 of our 58 OPO partners nationwide have sent at least one representative to the workshops since 2012. Participants at the July workshop represented the following OPOs (in alphabetical order): Donor Alliance, Donor Network of Arizona, Donor Network West, LifeBanc, LifeCenter Northwest, LifeGift, Lifelink of Georgia, LifeShare of Oklahoma, LifeSharing, LifeSource, Louisiana Organ Procurement Agency and Mid-South Transplant. Although IIAM conducts two major Research Recovery Workshops each year, we’re available to provide training for just the staff of a single OPO, and we’ve had such requests from OPOs across the country. We invite interested parties to check our website for upcoming workshops, which offer trainees Category I, ABTC CEU credits.